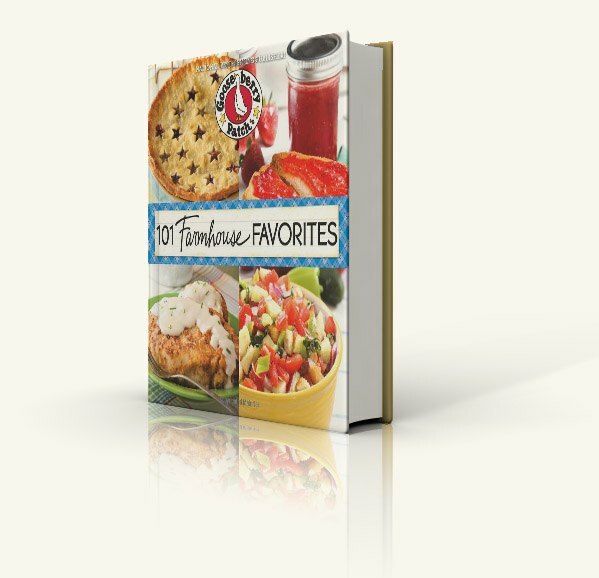 101 Farmhouse Favorites is filled with all the wonderful dishes that made meals at the farmhouse so memorable, and now you can inspire warm memories of your own! Start your morning off right with a big slice of Easy Bacon Frittata or some Swirled Coffee Cake. Gather the family 'round the table for dinner with easy favorites like Cayenne Fried Chicken, BBQ Pork Ribs and Grandma's Buttery Mashed Potatoes. There's no better way to top off a hearty farmhouse dinner than with a luscious dessert...how about a big slice of Strawberry-Rhubarb Pie or Root Beer Cake? We've also included a canning chapter in 101 Farmhouse Favorites, with great recipes that let you store away a little bit of summer to enjoy all year long. You're sure to love Garlic Dill Pickles, Mom's Peach Butter and Our Favorite Salsa. So open the windows, let the sun shine in, and whip up one of these farmhouse favorites! We put together our first catalog at our kitchen tables and from that very first mailing, we found an immediate connection with our customers. 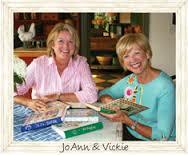 It wasn't long before we began receiving letters, photos and recipes from these new friends. In 1992, we published our very first cookbook, compiled from hundreds of these recipes and, the rest, as they say, is history. 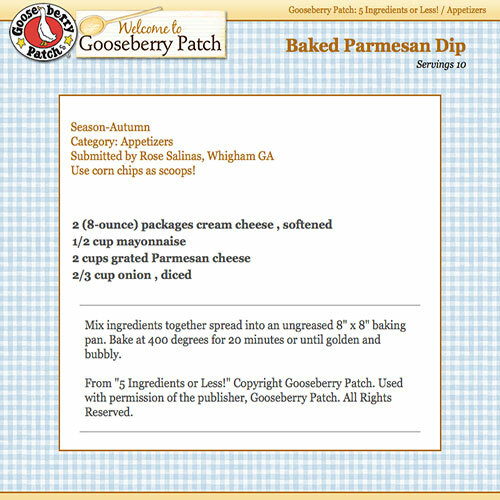 Whether you've been with us since the beginning or are just discovering us, we're so glad you're a part of the Gooseberry Patch family!